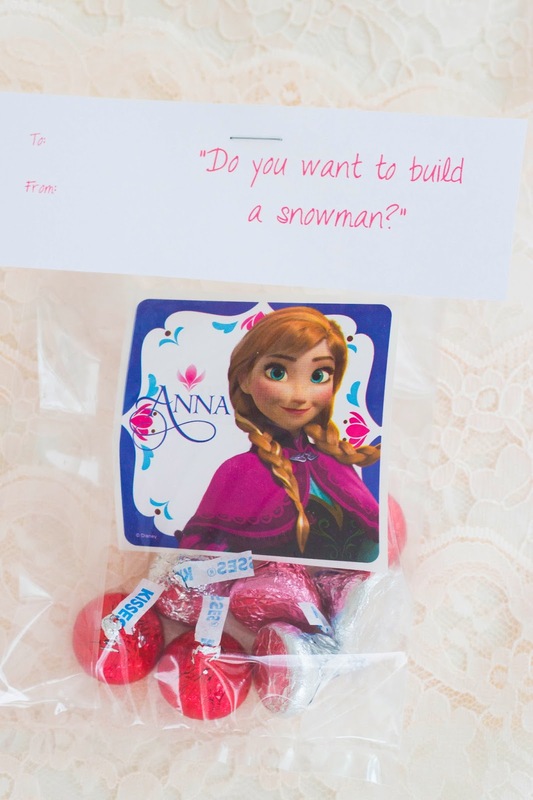 You know all those cute, lovable quotes from the new Disney movie Frozen? 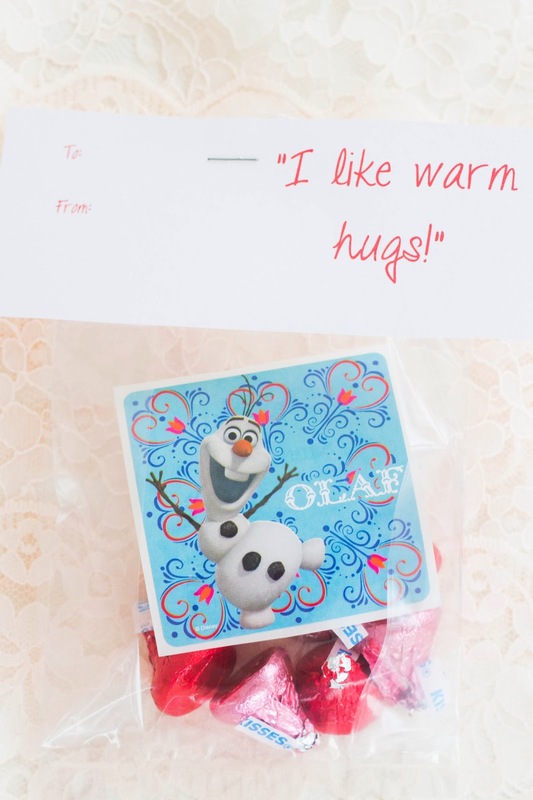 I gathered them all up and made a few printables to share with you for Valentines Day! There are 14 different and adorable quotes you can print right from home. And what do you think about these fun stickers? Maybe, just maybe, the kids at school will flip out with excitement. Here is just a sample of what my daughter will be sharing with her class come February 14th. I bought these stickers from Amazon - just click the picture below to go directly to Amazon to purchase. 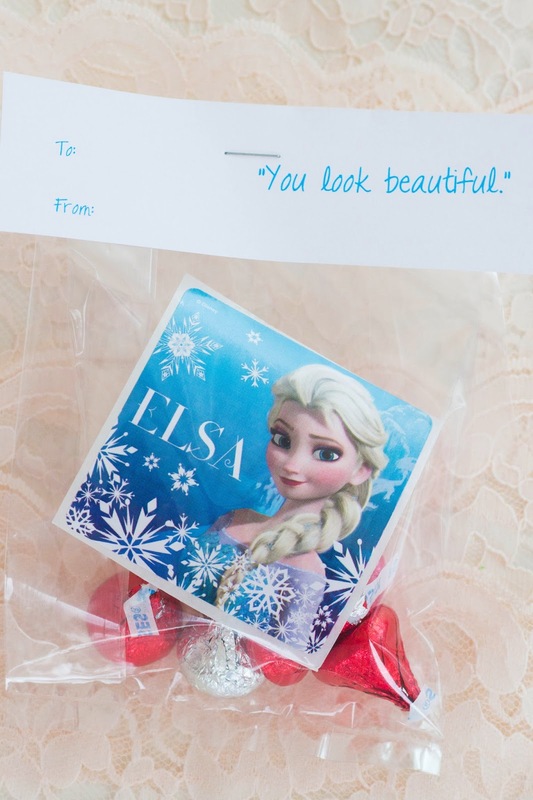 And now it's time for the free Frozen printable! 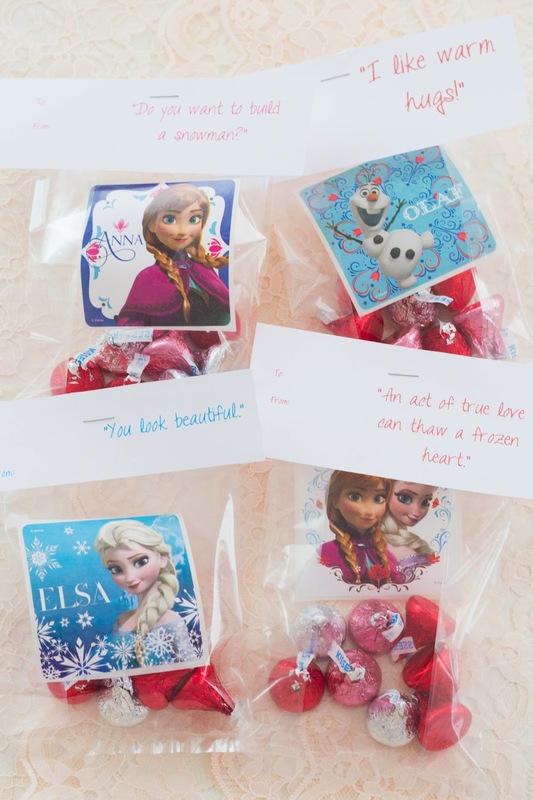 Feel free to grab all these lovable quotes from Frozen and print them for your kids so they can share the love on Valentines Day. 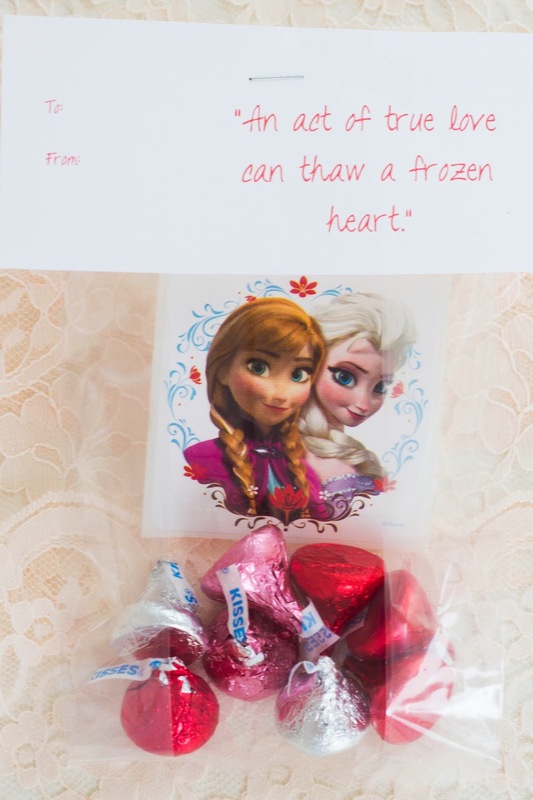 Awww thes Valentines day wishes are sooo sweet, i have a current craze with frozne so I so love it. cheers and happy Valentines day!